Say hello to our gorgeous new property, The Point on Winterhaven. 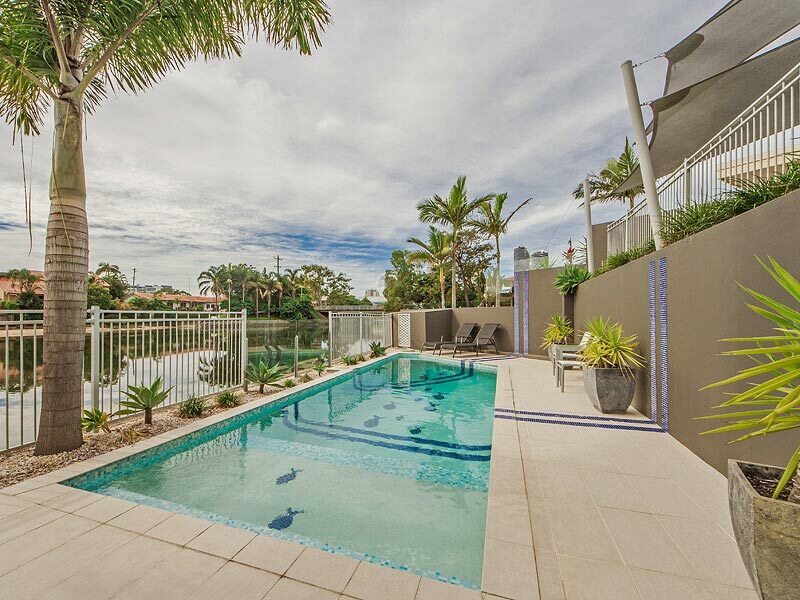 It’s perfectly positioned for a holiday in the sun – right on the waterfront of a Broadbeach Waters canal. There’s even your own pontoon right out front, so you can enjoy waterfront fishing without the need to leave the property! The swimming pool is fully heated – that’s right, it doesn’t matter what time of year you come to stay, it’s always perfect weather for a swim! Inside, there are 5 bedrooms and 3.5 bathrooms, sleeping up to 10 holidaymakers. 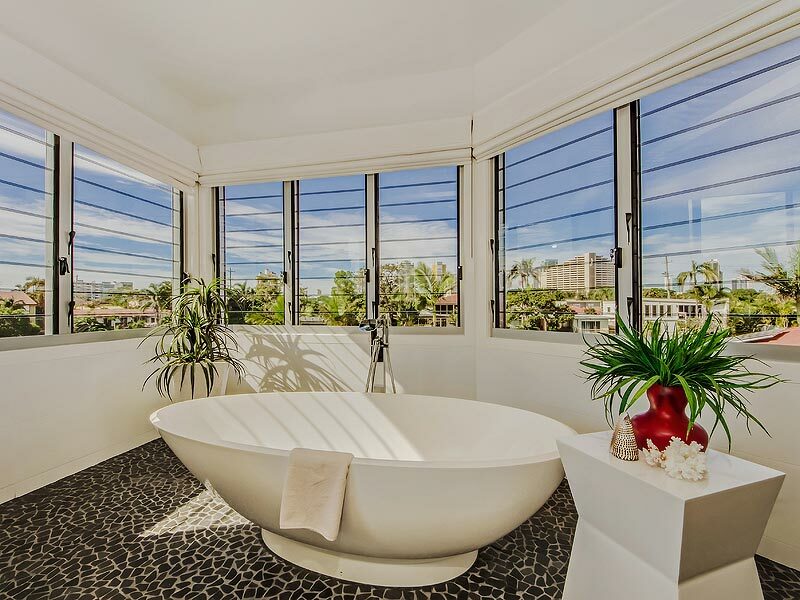 The house is air conditioned for your comfort, with free internet and Foxtel also included. 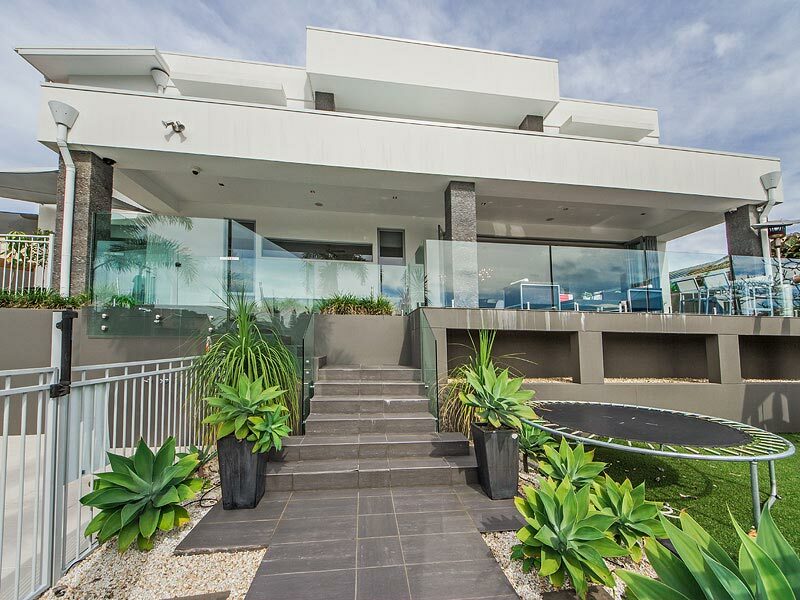 This beautiful luxury Gold Coast holiday home is a great pick for your next holiday – a beautiful home in a beautiful location! Call today on 07 5592 3881 (+61 408 483 086 from overseas) for more information on this or any of our other holiday homes.